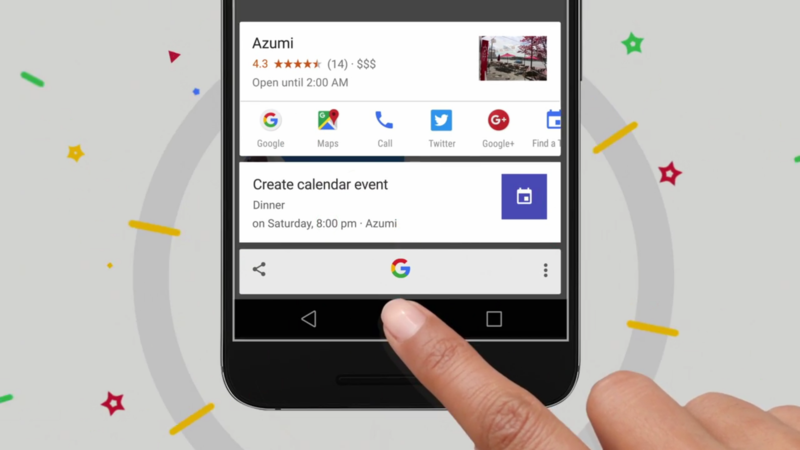 Google Now on Tap was introduced alongside Android 6.0 Marshmallow, which used context on your screen to help you find information. Google Assistant replaced Now on Tap (for compatible devices), and carried over most of its functionality. 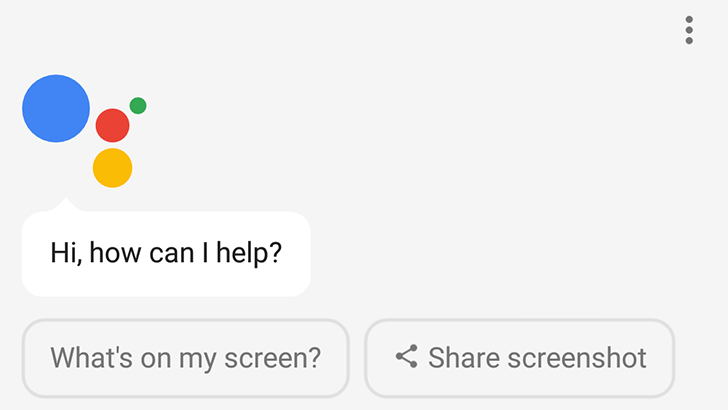 Now Assistant is making it slightly more obvious that it can search your screen and take screenshots. We all had high hopes for Google Now on Tap, but the reality of actually using it didn't live up to the hype. There are too many instances where Google Now on Tap simply misses key words or phrases, or just brings up that sad "nothing on tap right now" card. 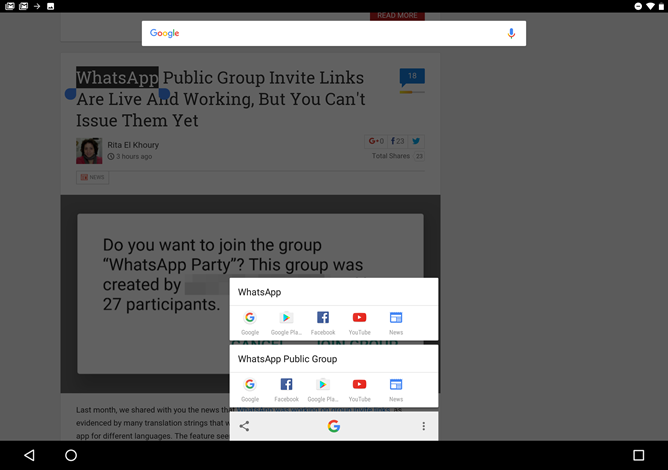 Google is testing a new feature of Now on Tap that might make it vastly more useful. 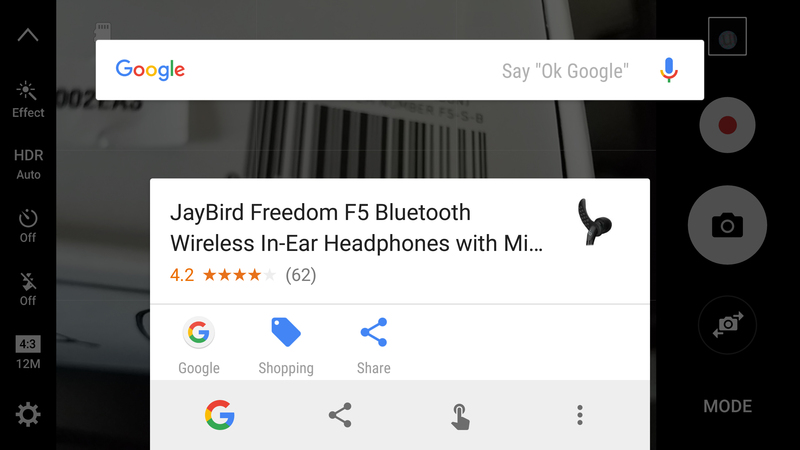 Some users are seeing standard Google Now cards in Now on Tap. Google Now on Tap sounded really cool when it was announced as part of Android M, but the reality of using it has been largely disappointing so far. 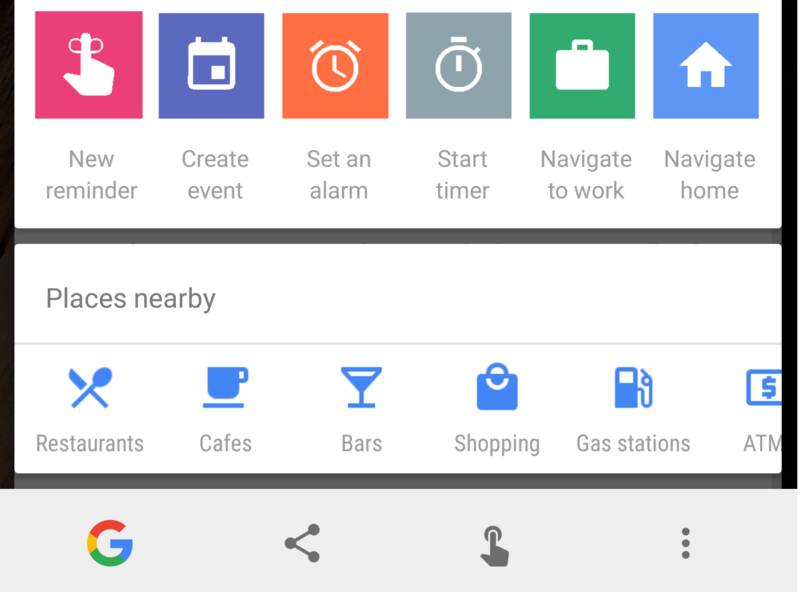 Google has been adding new features in an attempt to make On Tap more engaging, and today there are three additions. In the latest round of updates, you'll have easier access to translation, content discovery, and barcode scanning. 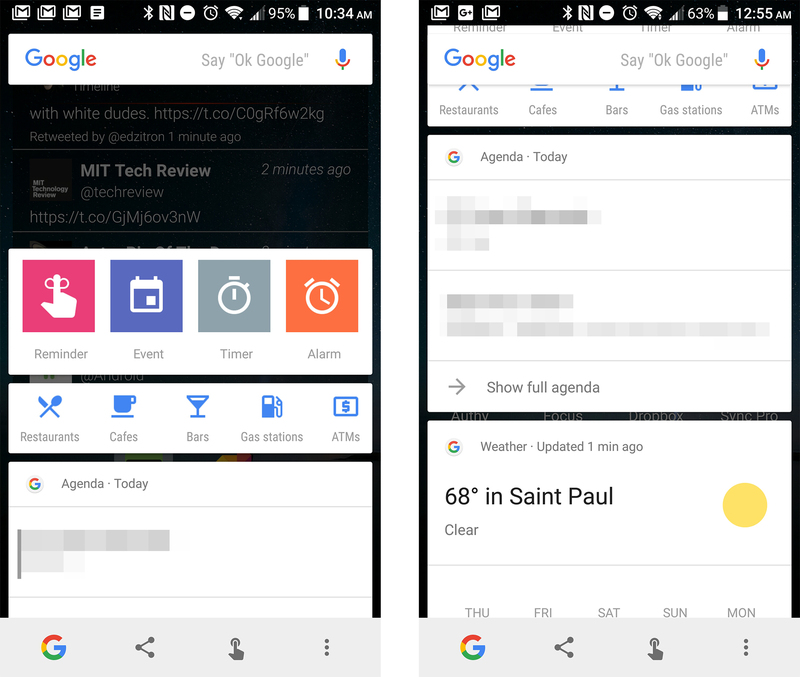 Google Now On Tap has been, to put it gently, less than totally useful to most people. While the high-minded concepts behind Now On Tap were quite impressive, Google has had a harder time than I think many of us thought it would actually making it into a consistently helpful and intuitive product. It appears that in the last couple of days Google has been rolling out an all-new set of features to Now On Tap that honestly make it a bit more of a virtual assistant than a contextual search engine. What you see in the hero image above are two new card streams, one for nearby places, the other for common tasks you might ask of your phone. One might assume that anyone who's enthusiastic enough to enable Google Now On Tap, the contextual search engine that uses screenshots and optical character recognition, would also want access to Google Now cards, which depend more on location, time, and search history. But you know what they say about making assumptions. 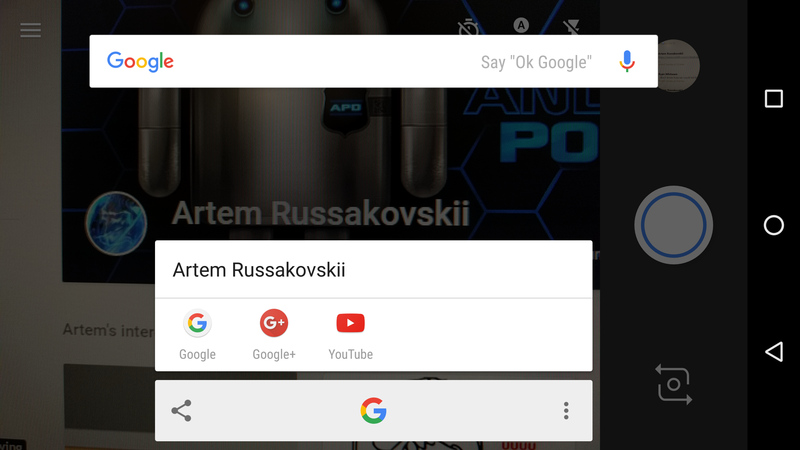 Previously Now On Tap did indeed depend on the more vanilla Google Now, or at least was linked to it, but the latest version of the Google search app for Android seems to have reduced the interdependency of these two tools. The Now On Tap portion of Google Search, still limited to Marshmallow and the Android N developer preview, is getting some new bells and whistles. A few readers tipped us off about the ability to select text in any app, activate the Now On Tap gesture, and get results only about the selected text. It's a great way to narrow the text recognition portion of the tool (which bowed earlier this year) down to only what you want. 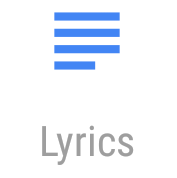 As we were preparing to report on the new feature, Google went ahead and announced it in a blog post, along with some other neat additions. Dear international Android Police readers: thank you. Our staff is relatively small, so we can only be on the ground (so to speak) in a handful of countries... most of which are the US. So when a bunch of you from one particular place start telling us that something big is happening, we listen. 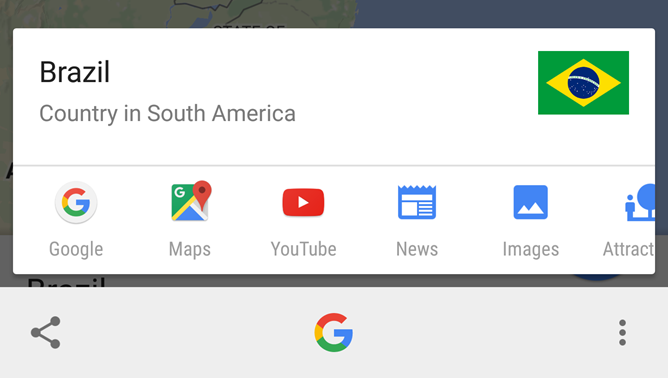 The latest one is Google Now On Tap, the contextual screen-based search tool, which appears to be rolling out in Brazil right now. If you're in the country (and happen to be running Android M), give it a shot. Update: Turns out Google Now on Tap is now enabled for the Portuguese locale rather than specific countries.